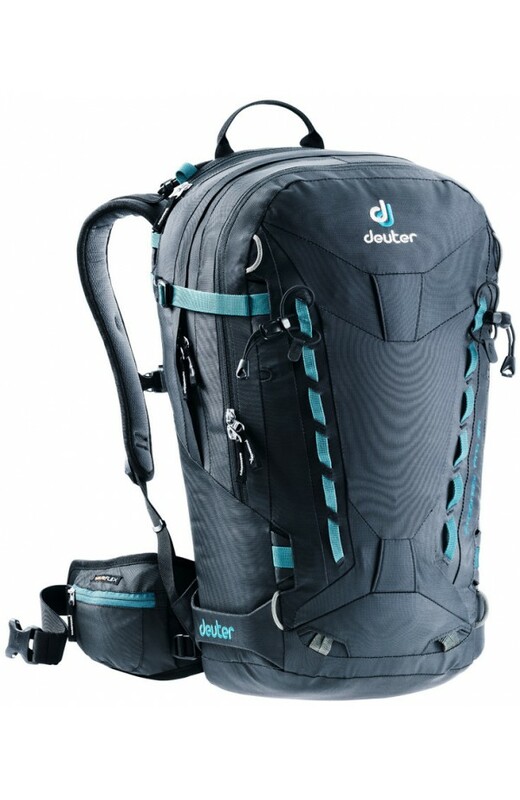 Deuter Freerider Pro 30, ,Black, . 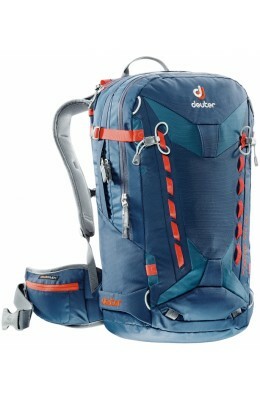 Deuter Freerider Pro 30, ,Navy, . 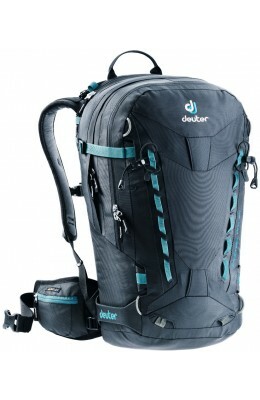 Deuter Freerider Pro 30, ,Black-Grani, . 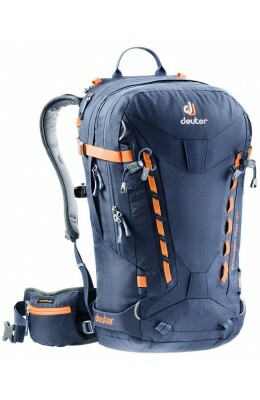 Deuter Freerider Pro 30, ,Mid-Arctic, . 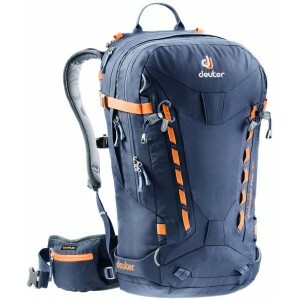 Size -- Please Select -- . 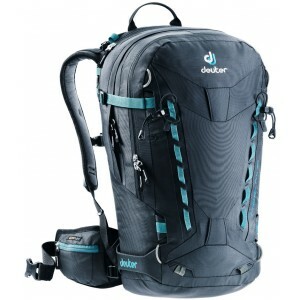 A backcountry pro backpack for skiers and snowboarders. 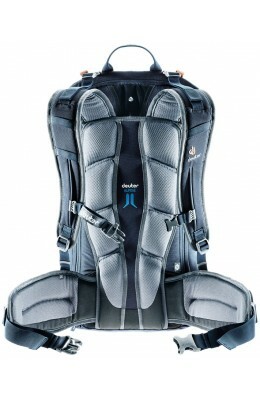 attachment options guarantee a quick and solid way of carrying your skis, board, etc. between the pads provides extra comfort by creating a “chimney” effect ventilation.